“We continue to invest in our people to ensure that safety is maintained throughout our value chain” Mr. Peiris said. 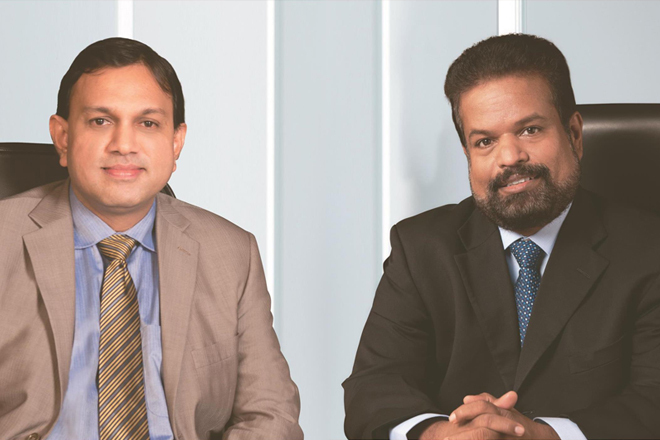 “We have upgraded our cylinder refurbishment facilities in order to deliver a better product.” Mr. Peiris mentioned referring to the company’s new investments in cylinder maintenance and re-painting. “With these improvements Litro Gas will improve its quality and standards”. In keeping with its social responsibilities, Litro Gas recorded the highest number of CSR activities in its history during last year which benefitted many communities across the country. The costal environmental campaign under the guidance of H.E. The President was a highlight in the company’s CSR calendar. Various other programmes have been conducted focusing on the developing rural communities through cleaner use of LPG as a cooking fuel. The company continues to further uplift its CSR this year.